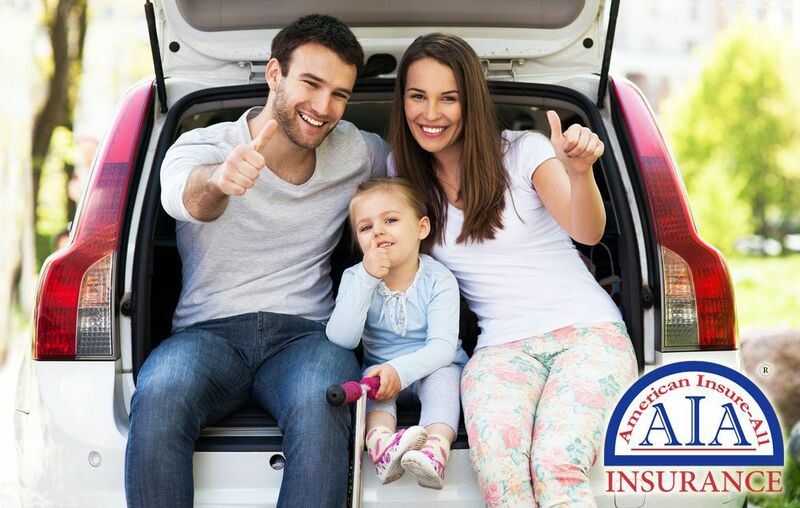 American Insure-All® is ready to help you find the best car insurance in Lynnwood. Although insurance policies can be similar, everyone has different transportation needs. Individuals have their own unique circumstances that affect insurance requirements, like a long commute, being a new driver, being a business owner or being a student, among numerous others. Your own background affects insurance costs and can make rates go up or down. Smoking, drinking alcohol or speeding regularly increases auto insurance premiums. More positive behaviors like observing traffic laws, consistent school attendance and getting good grades can decrease costs of your auto insurance. Even teens who follow favorable driving habits can get lower premiums. Observing clean living practices lower the cost of insurance while helping to preserve the value of your auto if you decide to trade it in later. Difficult to remove cigarette odors, for example, lessen the chances that you will be able to sell your used vehicle – especially to non-smokers. Note that it is never too late to start emphasizing the positive habits in your life that will aid you in paying lower auto insurance premiums. Improving every day can and will make a difference. Contact one of the friendly agents at American Insure-All® at (888) 411-AUTO for assistance in choosing the best car insurance in Lynnwood. Our knowledgeable agents are ready to help you find an appropriate policy, whether your driving record is spotless or not.